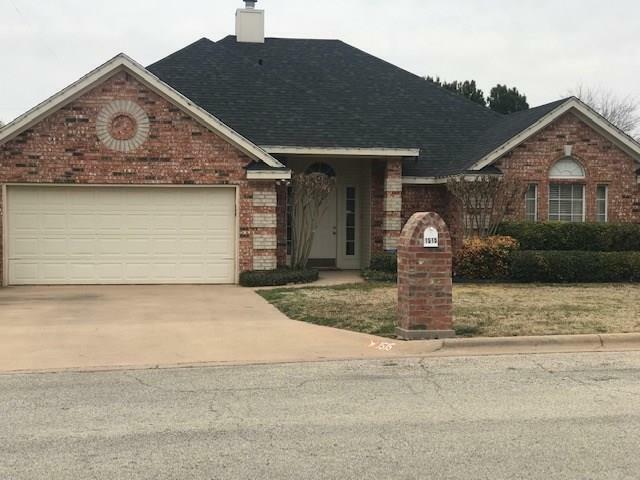 All Sweetwater homes currently listed for sale in Sweetwater as of 04/24/2019 are shown below. You can change the search criteria at any time by pressing the 'Change Search' button below. If you have any questions or you would like more information about any Sweetwater homes for sale or other Sweetwater real estate, please contact us and one of our knowledgeable Sweetwater REALTORS® would be pleased to assist you. "465+-acres with private lake front lodge. 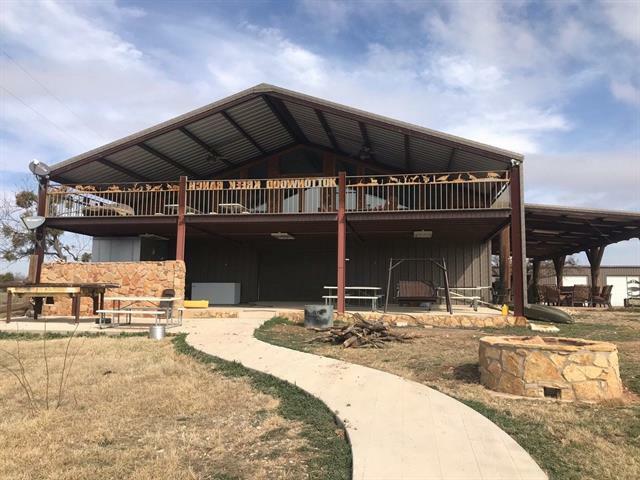 The lodge sleeps up to 16 with 2400 sq ft living in upstairs and 2000 sq ft bunk house, adtl 3 bed 2 ba double wide, a 50x175 sq ft metal building with 50x75 completely enclosed with 3 roll up doors, spray foam insulation, electrical with halide lighting. A 24x30 dock with electric lift is just steps from the lodge. fishing is second to none with crappie, bass, catfish and perch. The land offers high hills, a large creek running thru the entire ranch , "
"Horse lover s dream on a beautiful property setting. 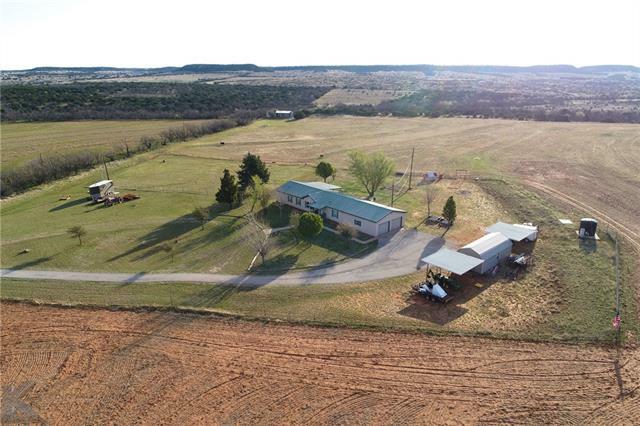 On over 6 acres you ll find a well maintained home, green house, 2 Workshops with electricity, barn with tack room, stalls and hay loft, 7 separate pastures fenced, about 15 producing pecan trees, all with Santa Fe Creek and wildlife strolling through the property. The home has a BBQ kitchen, 2 HVAC systems, new wood look flooring, and a new roof. Ask your agent for a copy of the complete home details features sheet." "great views from the front porch on this 3 bedroom 2.1 bathrooms sitting on 10 acres just minutes from town. 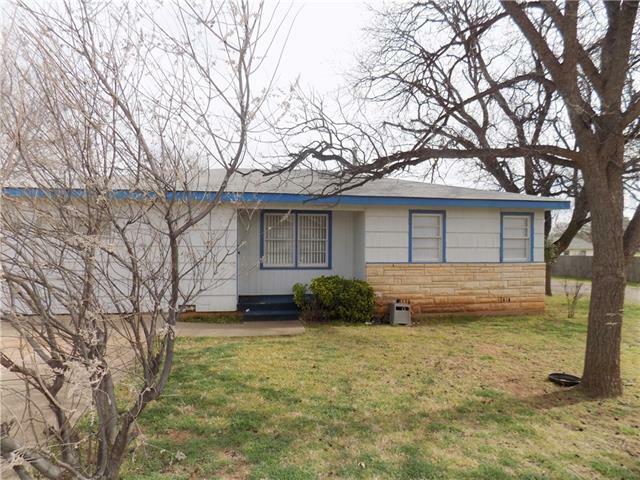 This property is located just south of I20 and easy to find. You will be impressed with the layout and potential for growth when you drive up to this property,garage is over sized and fully insulated, tons of storage,nice living and dining area with large kitchen and dining area, LED lighting throughout the house, double pane windows with the tankless water heater home is very energy effi"
"Beutiful 25 Acre Turn Key Stock Farm. 4Bed 2Bath 1,932 SF manufactured home in excellent condition. R-Panel metal roof, wood siding, covered back porch, attached two car garage with cement floor, two carports, a workshop with electricity. Two Really nice holding pens with smooth net wire for all your 4-H or FFA livestock needs. 3 water wells, house is well water. Propanse gas to the range and oven. ALL FURNISHINGS GO WITH THE HOUSE,FURNITURE,APPLIANCES,TV'S,BEDS,ALL OF IT. getting ready to pl"
"A RARE FIND IN SWEETWATER! BRICK HOME WITH 2 CAR GARAGE CORNER LOT BUILT IN 2000. 3 BEDROOM 2 FULL BATH SPLIT FLOOR PLAN. HIGH CEILINGS IN LIVING AREA. LARGE MASTER BEDROOM AND LARGE MASTER BATH WITH DOUBLE CLOSET. WOOD BURNING FIREPLACE. ALL KITCHEN APPLIANCES STAY. COVERED PATIO. SPRINKLER SYSTEM LOCATED IN FRONT AND BACK YARD. MANICURED LANDSCAPING. WELL MAINTAINED. 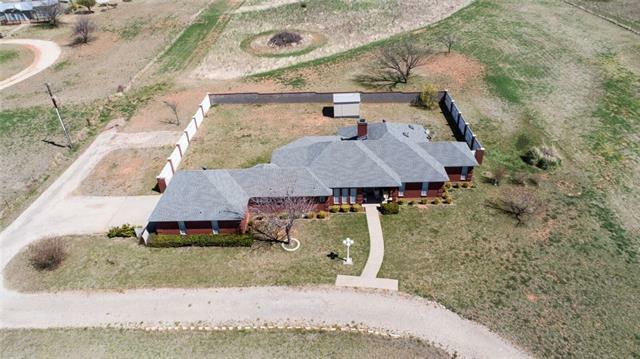 LOCATED NEAR SWEETWATER COUNTRY CLUB." 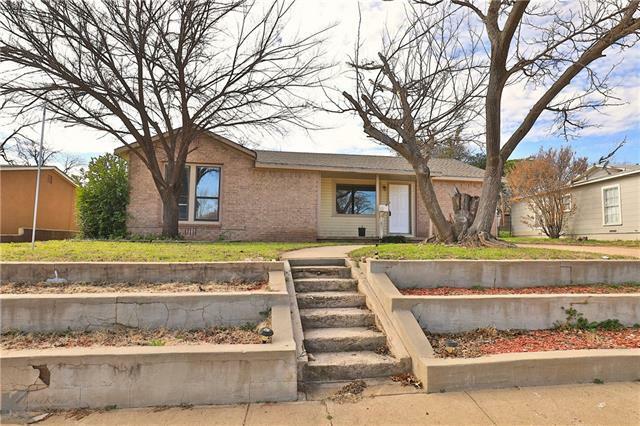 "This exceptional 2 bed, 2 bath home has so much to offer! As soon as you walk through the front door the picture window and wood burning fireplace will take your breath away. Both bedrooms have built in storage, abundant closet space, and attached bathrooms. The spacious and well designed floor plan makes entertaining a breeze. The open kitchen and dining layout includes sleek black appliances and storage galore! Right off the kitchen is an additional living space with endless possibilities! The"
"Large corner lot. 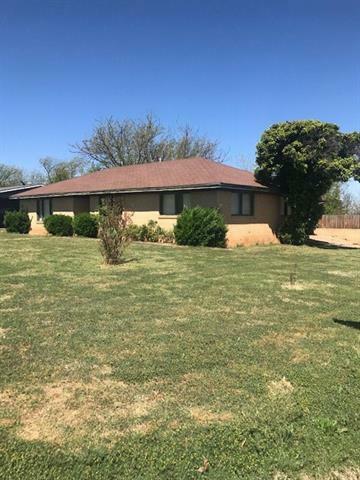 3 bedroom 2 bath with large eat in kitchen. Central heat and Air. Side driveway parking. Large backyard." "This is a sweet three bedroom home just waiting for your family. 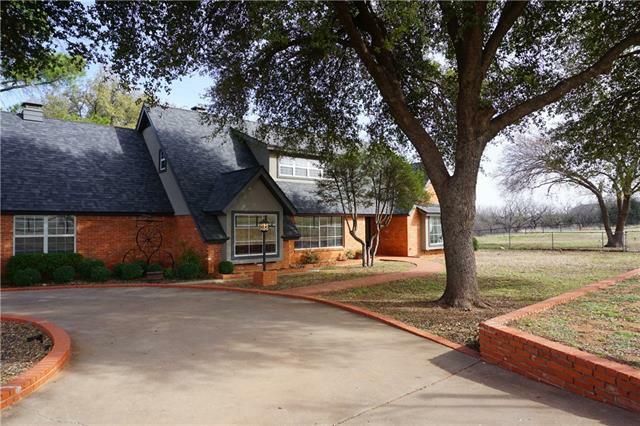 I love the large corner lot with pecan trees surrounding the home. The home has large windows to let the sunshine filter through the rooms. Room in the kitchen for a table and chairs to sit with a cup of coffee in the mornings to listen to the birds sing. You also have a formal dining area for entertaining friends and family. Stop by and see this sweet home today!"